Is your next destination Tasmania? 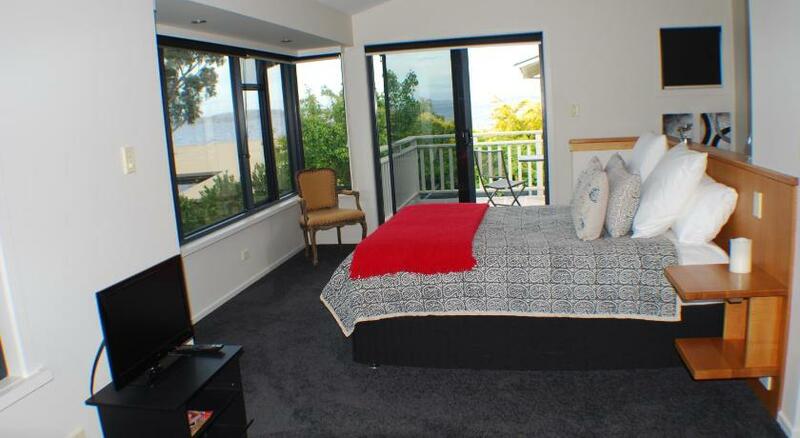 Kingston Beach is the ultimate area to stay and this holiday home will make your stay memorable. 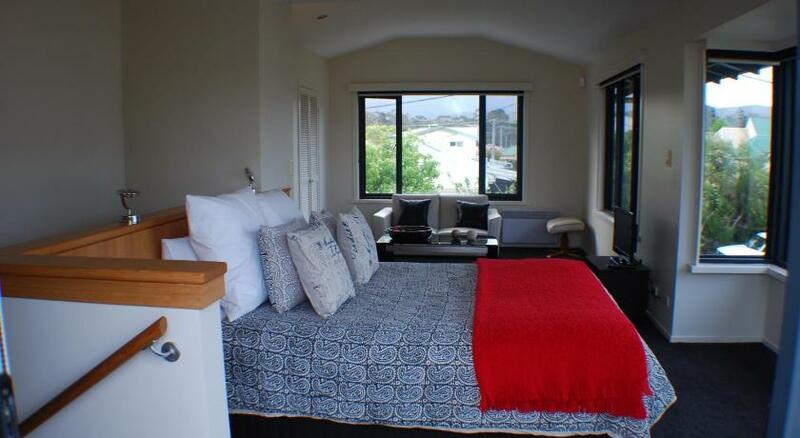 Vacation Home Home Hill Beach House is economical accommodation that is the perfect for your accommodation needs. Home Hill Beach House offers accommodations in Kingston Beach, 7 miles from Hobart and 5 miles from Margate. It provides complimentary private parking. The vacation home includes 2 bedrooms and 2 restrooms, fitted with a bathtub. 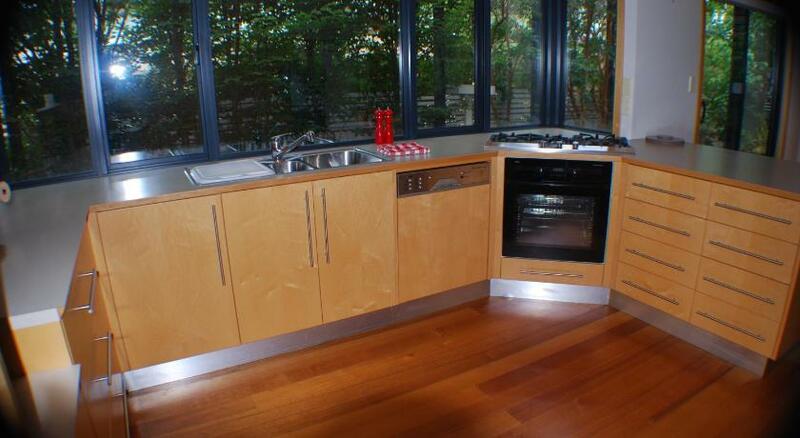 There is a dining area and a kitchen complete with a dishwasher and an oven. A flat-screen Television, Blu-ray player and DVD player are featured. Other facilities at Home Hill Beach House include a terrace. Richmond is 18 miles from Home Hill Beach House, and Kingston is one mile away. 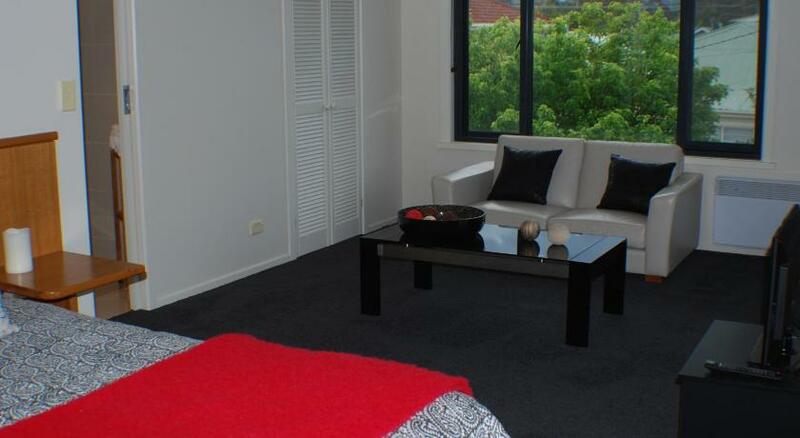 The nearest airport is Hobart Airport, 14 miles from the property. This property has been online since Dec 1, 2014.